Super-large brush created for delicate formulas and sensitive skin. Special bristles allows to apply products with a wide range of formulas - rich, liquids and creams. 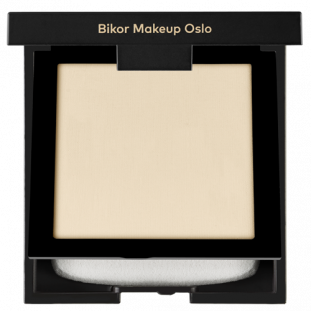 The rounded tip allows for flawless application powder products for face and body. 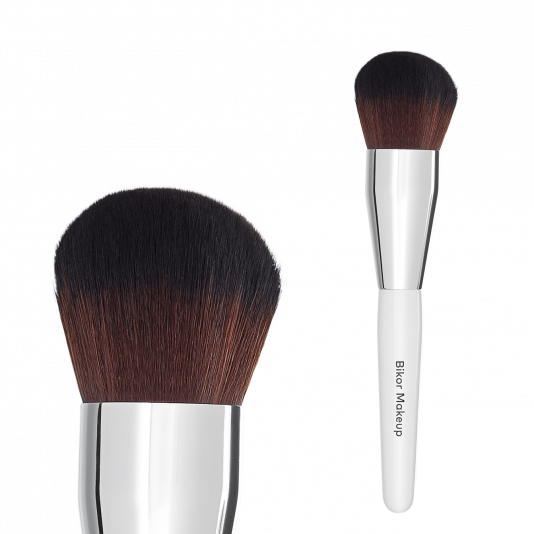 By using "ultra soft" synthetic fibers Bikor Makeup brush is suitable for problematic or allergic skin. Flexible bristles provides silky and even application, which will allow to achieve a very natural effect. Supremely balanced brush that perfectly fits your hand will facilitate your everyday makeup.